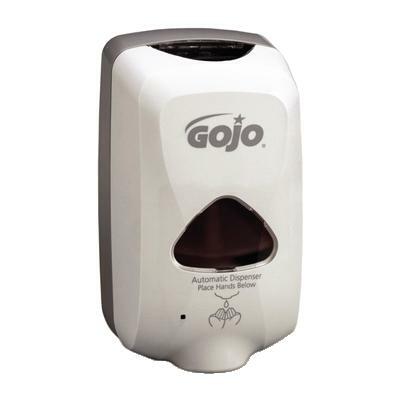 Touch-Free dispensing system. 30,000 uses from 3 standard C-size alkaline batteries (not included). Fully ADA compliant. UL/CE registered. 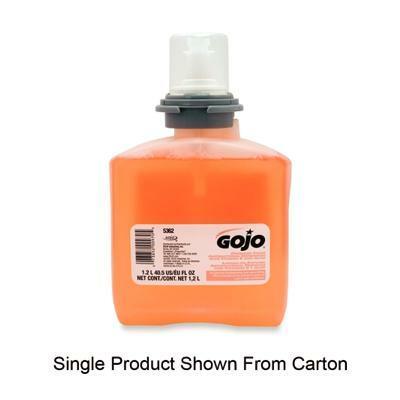 Sanitary-sealed collapsible bottle refill. Fresh dispensing valve with every refill. 1,200 ml refills (sold separately).